The Neve 1272 from SVT Audio are custom built using Vintage Neve BA183AV / BA283AV cards as the mic preamp and output stage. 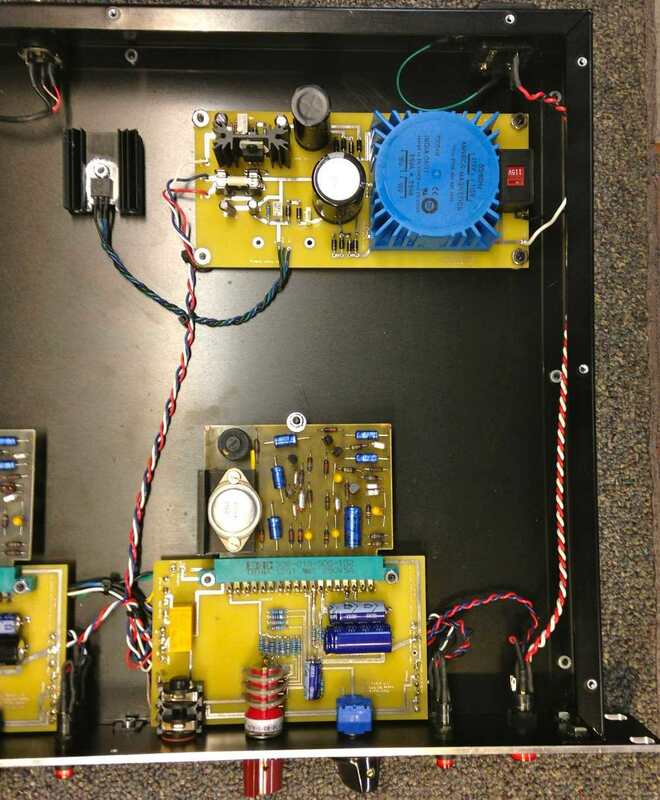 These cards have been completely recapped, tested and integrated to form a transformer coupled Class A Dual Mic Preamplifier. We use only Carnhill VTB9045 (St. Ives/Marinair 10468) input transformers and Carnhill VTB1148 (St. Ives LO1166) output transformers. The same transformers used in the old school 80 series modules to the current Neve products such as the 1073. The gain stage circuit uses high quality Greyhill switches wired in the same three pole gain configuration used in the famous Neve 1066, 1073 and 1084 Mic Pre /EQ modules. The unit is a fully discrete class A circuit with 50 db of mic gain, a direct in for instrument input, phase reverse switch and +48v phantom power. Get that beautiful warm Neve sound found only in the 1073, 1066, 1084 and 1272 modules. With built in 24v / 48v power supply and IEC power cable included there is no need for external power supplies. They are also set up for 120 volt or 240 volt operation. Note: Please contact us for more information and availability. Limited stock of vintage Neve BA 183/283 cards. This price offered direct through the website only.